Start your video marketing campaign today! 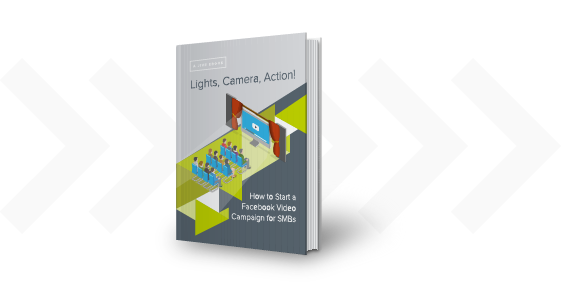 Take your first steps creating a Facebook video marketing campaign. Make the business case for video marketing to your boss with compelling statistics. Learn the costs, purpose, and need for an animation explainer video, a product video, and a Facebook Live interview. Learn how to optimize the results from your marketing video when you upload it to Facebook.